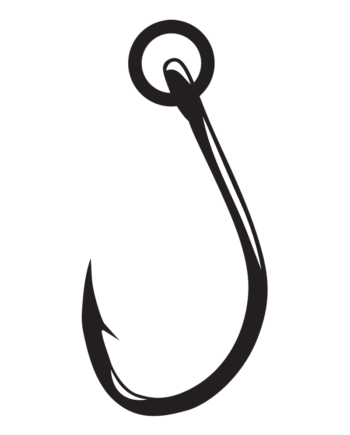 View Cart “Nautilus Circle Hooks with Solid Ring” has been added to your cart. 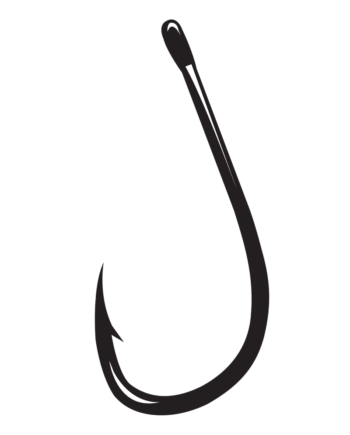 View Cart “Nautilus HD” has been added to your cart. 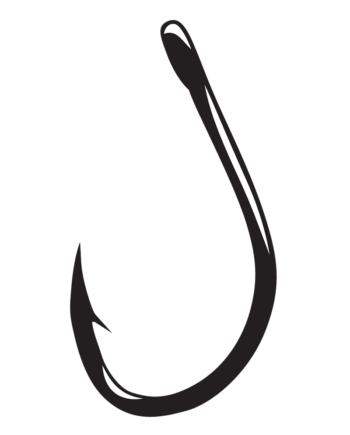 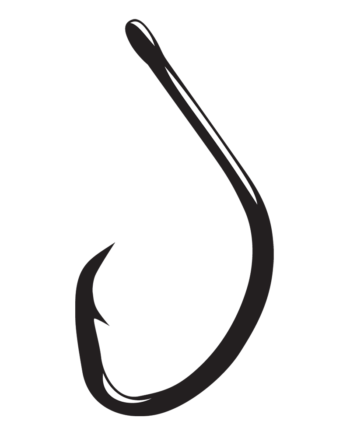 Gamakatsu’s Live Bait Heavy Duty Hook With Solid Ring delivers the muscle when you need it most. 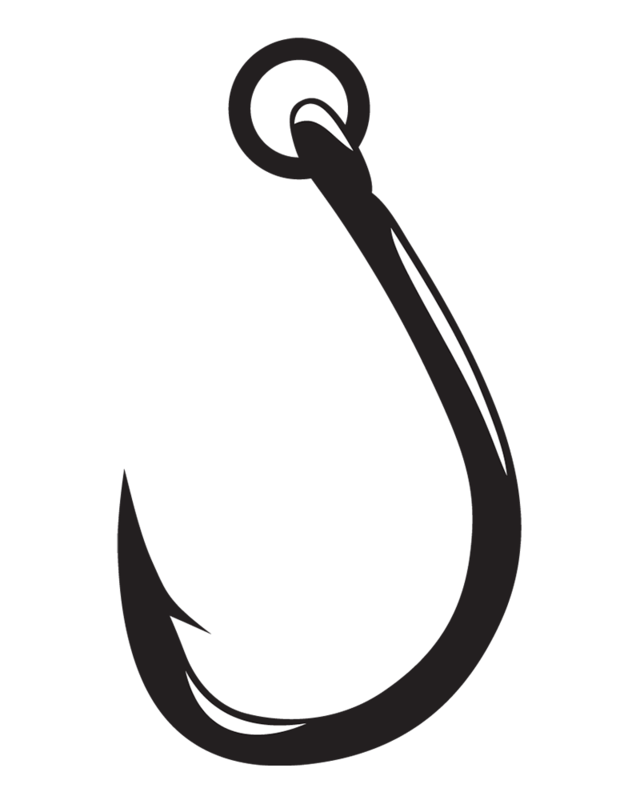 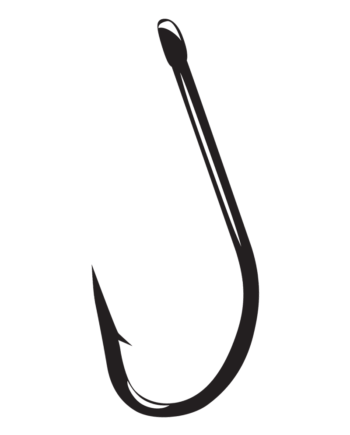 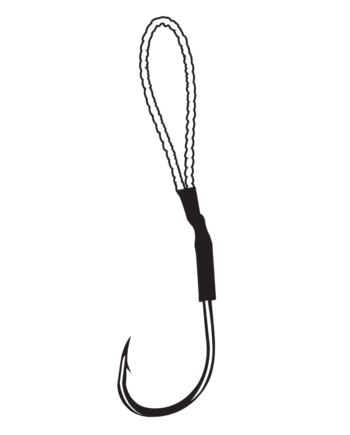 A heavier live bait hook with a ring designed for bigger baits and heavier line.